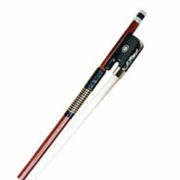 Articul carbon-graph cello bow. 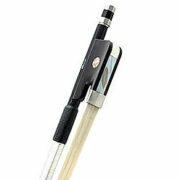 These bows offer exceptional performance. 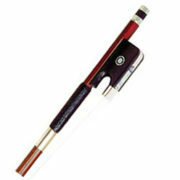 "Paul" Brazilwood Cello Bow - Octagonal. 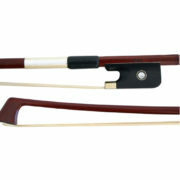 "Dörfler" pernambuco cello bow - Round. 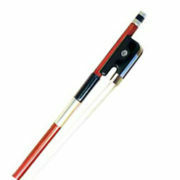 "Dörfler" Pernambuco Cello Bow - Octagonal. 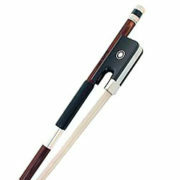 "Gottfried Sturm" Brazilwood Cello Bow - Octagonal stick. 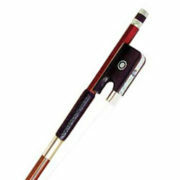 "Gottfried Sturm" Pernambuco Cello Bow - Round. 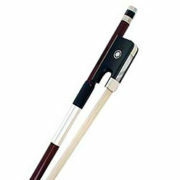 "A. Sandner" Pernambuco Cello Bow. Round. Very fine pernambuco stick. 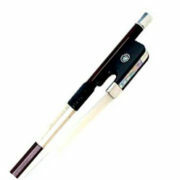 "A. Sandner" Pernambuco Cello Bow. 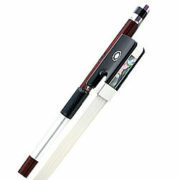 Octagonal. 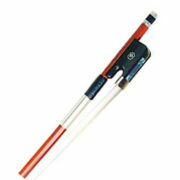 Very fine pernambuco stick.